Is it time to replace your furnace? While that question may not be at the top of your mind this winter, it matters if you’re buying or selling a home. 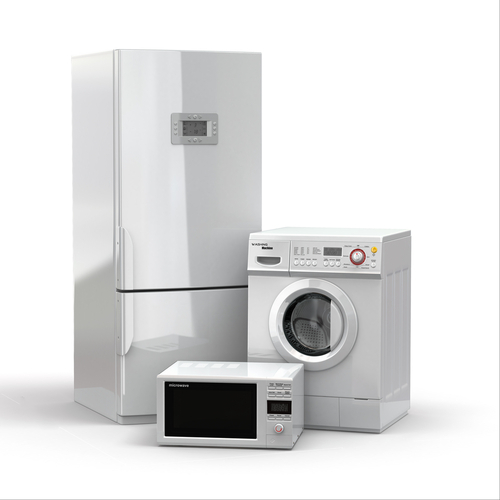 Even though most major home appliances are a serious investment, the truth is that they don’t last forever. I have compiled a comprehensive list of how long most appliances last. If you’re buying or selling a home, take these estimates into consideration as you evaluate a property and determine a fair offer. Your home’s HVAC system requires regular maintenance in order to keep it in good working condition. Even when they are kept in good working order, they also don’t last forever.